Fact: Scott is an avid disc golfer. An active participant in the Indianapolis Disc Golf Club, he competes and helps run a number of local and PDGA-sanctioned leagues and tournaments. Scott has honed his eDiscovery skills while managing projects at Proteus since 2015. Prior to joining the team, he was a document review attorney with Black Letter Discovery, and a staff attorney in Barnes & Thornburg LLP’s litigation department from 2012 to 2014. Scott has also worked as a law clerk and associate attorney for other Indianapolis-area firms practicing in the areas of personal injury, criminal defense, family law, and property law. Scott’s practice involves regular management and delivery of eDiscovery and information governance services to a wide variety of local, regional, and national clients. He enjoys serving as an intermediary between clients, outside counsel, eDiscovery vendors, and document review teams. For over five years, Scott has engaged in various high-profile document review projects, including as a first line reviewer, a QC reviewer, a team leader, and a project manager. He has worked on projects ranging from medical device litigation (for a Fortune 100 subsidiary) to contract litigation (for a multinational chemical corporation). Scott received his J.D. from the Indiana University Robert H. McKinney School of Law in 2010, and earned his B.A. from Anderson University in 1999 as a History and Broadcast Communications double major. He also spent a semester at the University of Ulster’s Magee College in Londonderry (N.I. ), where he interned for the BBC and the Derry Journal. 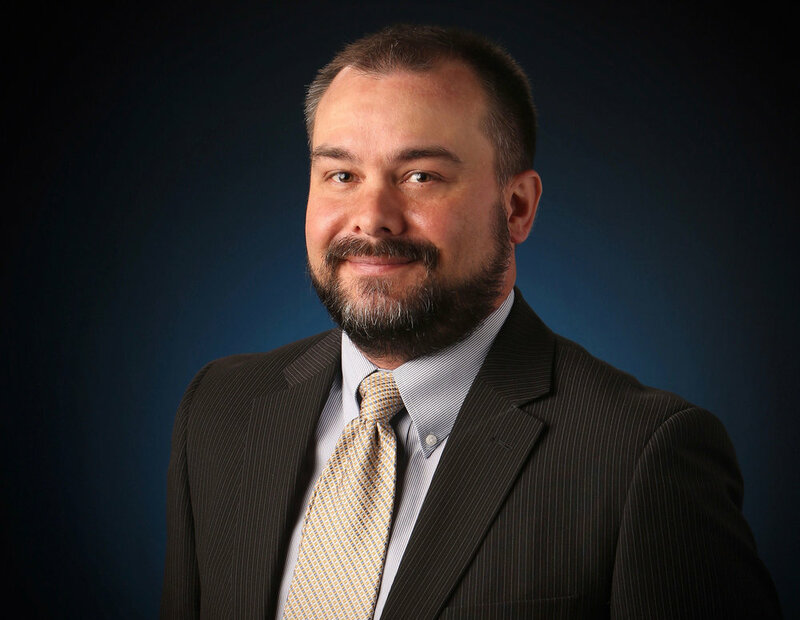 Scott is a member of the Indianapolis Bar Association, where he participates in the eDiscovery, Information Governance & Cyber Security section. He frequently contributes content to eDiscovery CLEs and his blogs have been featured by the Indianapolis Bar Association and The Indiana Lawyer. You may contact Scott using the form below, via email at scott.collins@mbcblaw.com, or call him at 317-614-7335. Please note, contacting Scott via any of these methods does not establish an attorney client relationship. Please leave your phone number if you would prefer a call. Please provide your email address if you would prefer a reply by email. Warning: this form is not encrypted. Do not use this form to send sensitive information. Submission of information using this form does not establish an attorney client relationship, and will be governed by our terms at www.mbcblaw.com/terms. Thank you! Scott will be in touch with you shortly.